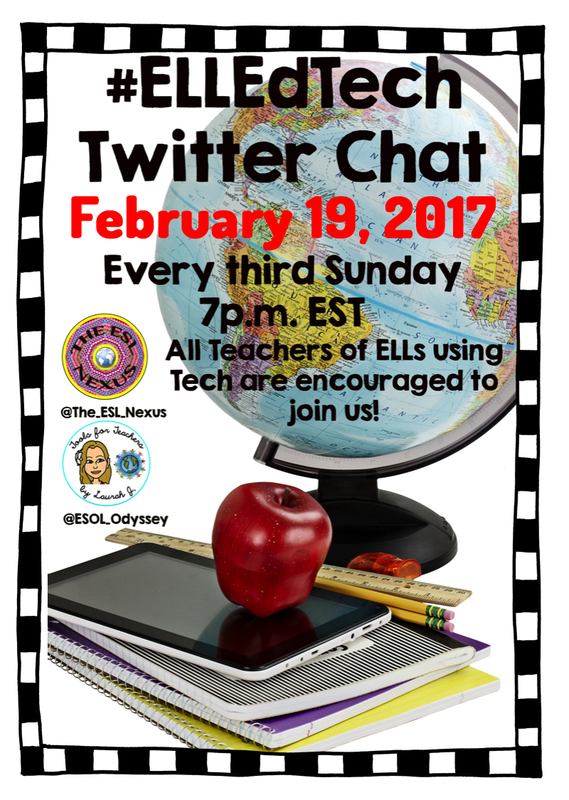 The next #ELLEdTech Twitter chat will be on Sunday, February 19th. Laurah and I will be talking about Tools for Teaching Listening. Listening and speaking are often taught together and when that happens, listening often gets short shrift. It's not enough to just have ELLs hear what's being said -- they need to actively listen to the material. 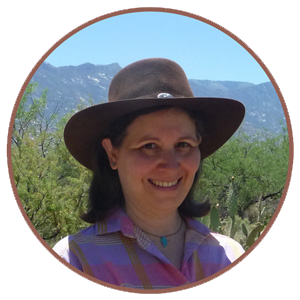 I hope our chat will give you some new ideas for teaching the skill of listening to your students. Join us Sunday, February 19th!